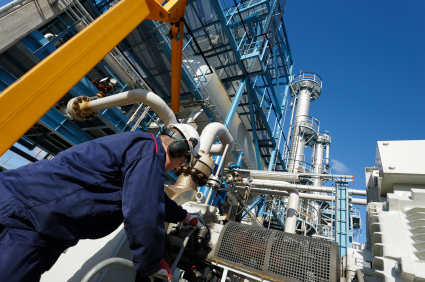 We supply personnel to carry out operational services of the client’s plant & systems in accordance with appropriate HSE and quality procedures. We understand their business demands and are proactive to meet any targets. We are prepared to adopt ‘non-standard’ working hours to meet our client’s demands. We are continually seeking ways of improving the efficiency and productivity of the operation and adopt any improved methods into active procedures. On the environment we are continually seeking ways of operating that will reduce the quantity of waste products and waste materials. We maintain high standards of housekeeping within any facility and foremost that our client’s needs are upheld.